While hearing a PIL filed in 2008 in the wake of media coverage of Aarushi and Hemraj double murder case in Noida in which the dentist couple Rajesh and Nupur Talwar are facing trial for the murder of their daughter and servant, a Supreme Court bench of Justices B.S. Chauhan and S.A. Bobde issued notices to all states and the union territories (UT) asking about the mechanism followed by their police to brief media in criminal cases during the investigation and the trial, and sought their replies within four weeks. 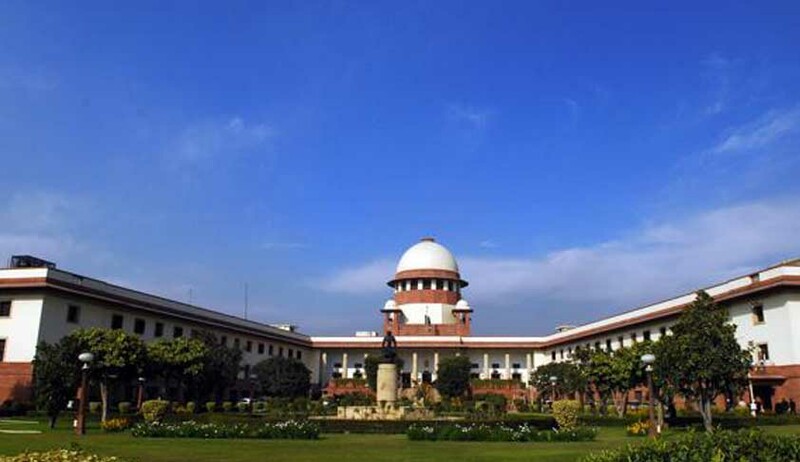 The apex court bench also wants the state governments and the UT administrations to reply to the questions which it had orally raised to be addressed by the Centre and the CBI in its earlier order of August 23. The states have been asked to reply on questions that whether the police required their permission to speak on certain pending criminal cases, those related to terrorism or in sensitive cases such as riots when the name of a community may not be disclosed. The bench was concerned on the rank of official who could speak to media as it had observed head constables and sub-inspectors telling the Press about the progress of investigation. Additional Solicitor General P.P. Malhotra submitted that though the Centre, CBI, NHRC and Uttar Pradesh Government are before the court, there was a need to issue notices to all state governments. Also, involved in the matter is the News Broadcasting Association (NBA) formed for the self regulation of electronic media. The NHRC submitted that it can finally reply to the court’s questions only after the Centre and other parties supply documents to it and informed that it was preparing by collecting materials about the norms practiced in other countries.